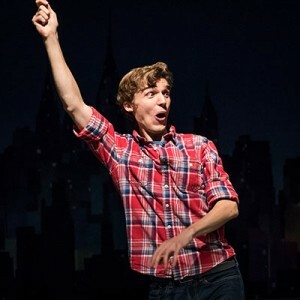 Elijah Sloan started doing actual long form improv at George Mason University in 2012. His first indie team, Big in Certain Countries, was formed with friends he met as they all bombed an audition for the college team together. He can currently be seen on the WIT stage with King Bee and Citizens’ Watch. You can still see him with Big in Certain Countries, too; they’re still going strong, and remain a living testament to the virtues of failure.